The Mi 9 series was launched at the end of February, which means that Xiaomi has managed to reach this number in just about a month. 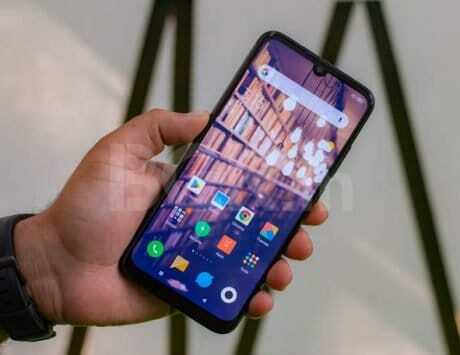 Chinese smartphone maker and electronics giant Xiaomi has announced that it has crossed the 1 million mark in terms of the total Xiaomi Mi 9 devices shipped across the globe. The 1 million marker jumps to about 1.5 million if we have to take into account the shipment figures of Xiaomi Mi 9 SE. The devices were launched at the end of February which means that the company has managed to reach this number in just about a month. 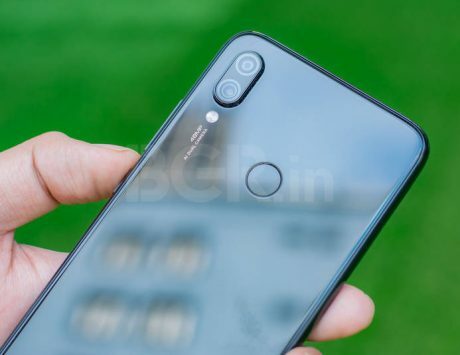 According to a report online, it looks like the 1.5 million number may also include the Mi 9 Explorer Edition though that part is unclear. In comparison, the Mi 8 series crossed this mark in just about three weeks, GSMArena reports. Though the 1 million mark for the Mi 8 devices including the Xiaomi Mi 8, Mi 8 SE, and Mi 8 Explorer edition. Given that the Mi 9 is following along on the same path in terms of the devices sold or rather more number of devices than the Mi 8 series, it is likely that Xiaomi may cross the 6 million mark faster than the Mi 8 lineup. For context, the Xiaomi Mi 8 lineup crossed the 6 million mark in about four months. 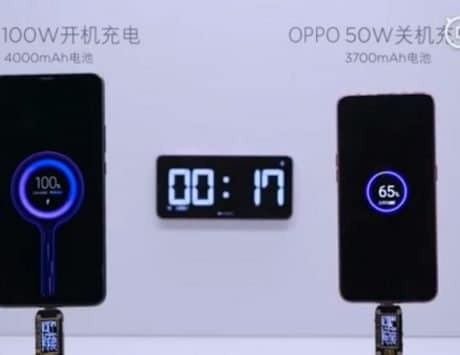 The information about the 1 million mark was shared by Donovan Sung, the Global spokesperson and the Director of Product Management for Xiaomi on his Twitter handle. 1.5 million mark information was posted on Weibo and then later picked up by GizChina. The report also noted that Xiaomi Mi 9 SE is only available in the Chinese market at the time of writing which means that the shipment number can increase dramatically as the company launches the device in other markets. 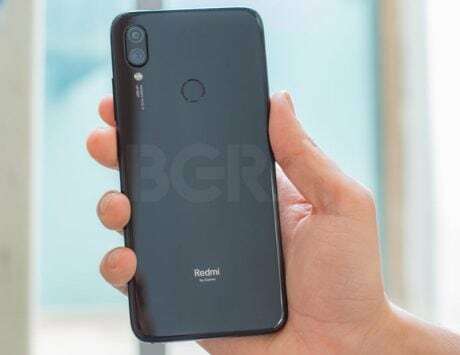 This information comes weeks after the company revealed that Redmi Note 7 crossed the 1 million sales mark in one month. Though, the sales numbers are different than the shipment numbers that we mentioned regarding the Mi 9 series.